Check out all that you wanted to know about Nash Grier, the famous American YouTuber & Vine Star; his birthday, his family and personal life, his girlfriends, fun trivia facts and more. Nash Grier - the name says it all! 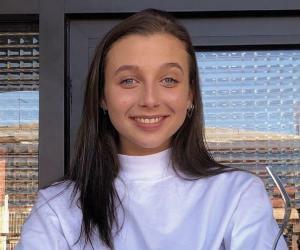 Featured in HuffPost as the most popular kid in the world, the teenage internet sensation has successfully turned digital and internet media into mainstream media. Listed on the 30 Most Influential People on the Internet by TIME magazine, Nash Grier struck gold while creating videos on the popular social media network Vine. From there, he has amassed a huge following which expanded rapaciously as he found himself everywhere – on YouTube, Instagram, Twitter, Facebook, and Snapchat. His huge fan following and worldwide popularity best explains his appearance on various TV shows, including Good Morning America and The View. Apart from posting videos, Grier has gone ahead and become the face of internet advertising. He even has a clothing brand and an exclusive ‘Nash Grier’ app. Grier even tried his hand as an actor featuring in the film, ‘The Outfield’. Today, he is so famous that he was even invited to the White House Correspondents dinner by Arianna Huffington. Nash Grier was at Davidson Day School when the mobile app Vine first released on the internet. The app allowed user to post a 6 second video for others to view. In an attempt to entertain friends and classmates, Nash started putting up funny and comedic videos. Within no time, his hobby turned into a passion which eventually crafted way to a career as a YouTuber and Vine personality. Interestingly, just within two years of his career, Nash has amassed a fan base that is great in number – with more than 12.7 million Vine followers, 4.78 million YouTube subscribers, 4.8 million Twitter followers and over 9.1 million Instagram followers. In 2015 & 2016, Nash Grier was named by TIME Magazine amongst the 30 Most Influential People on the Internet. 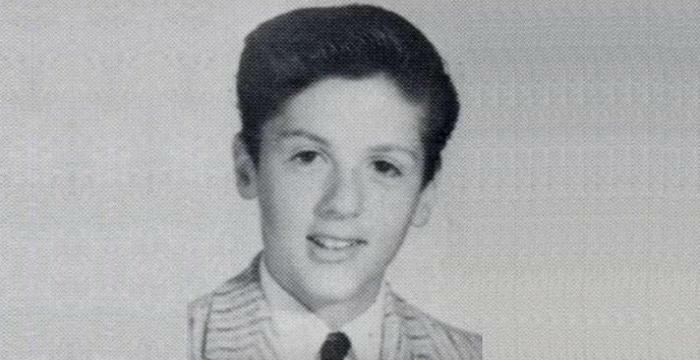 He was also named one of most influential teens. At the 2015 Teen Choice Awards, he was nominated for ‘Choice Web Star: Comedy’, and for ‘Favorite Social Media Star’. Believe it or not, Nash Grier was born to make videos for nothing else can explain a novice teenager, merely 16 years old, to rule the web media and become an internet sensation with his comedic videos right from the word ‘go’. 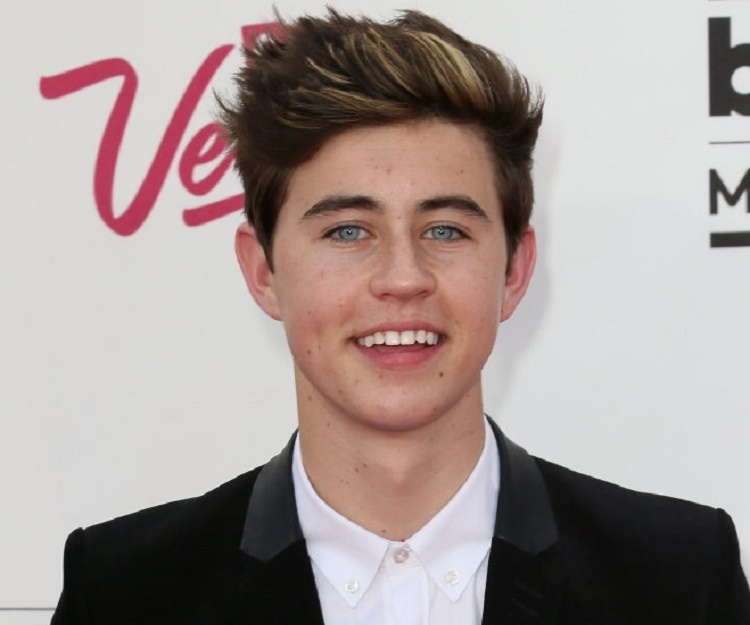 However unbelievable this may seem to be, Nash Grier is a self-taught. He never had a professional training in editing videos. The wonderfully crafted and edited videos that are available at Vine and YouTube channel are actually clips and films that are filmed by him and later go under the knife before being posted online. Nash Grier enjoys a close relationship with his fans and knows that if it weren’t for them, he wouldn’t have been what he is. As such, he is always accessible to his fans who see his journey as theirs too. It is hard to believe for a guy who is not even 20 to have his hands so full of work with no time to breathe in! Grier is known for his comedic sketch videos. This apart, he has his hands full with Aéropostale clothing line called ‘UnitedXXVI’ that is designed in part by Grier, Cameron Dallas, and younger brother Hayes. In 2015, Grier starred in his first film ‘The Outfield’, which jumped to #1 rank on the iTunes Drama chart in 15 countries within two days of its release. He even directed a music video for artist Bera, (his first) which today has more than 2.2 million views on his YouTube channel. Films and video aside, he has a book deal with Simon & Schuster, a signed contract with NEXT Model Management Paris for both domestic and foreign campaigns, and a deal with Awesomeness TV to promote his massive YouTube channel following. He launched the ‘Nash Grier’ app, which skyrocketed to 6.3 million views within the first week of launching and took over 78% of total traffic across all apps on the day of its launch, trending at #1 rank above Star Wars. He has released several mobile games and social media apps including Cash Dash, Mobli and Challenged. 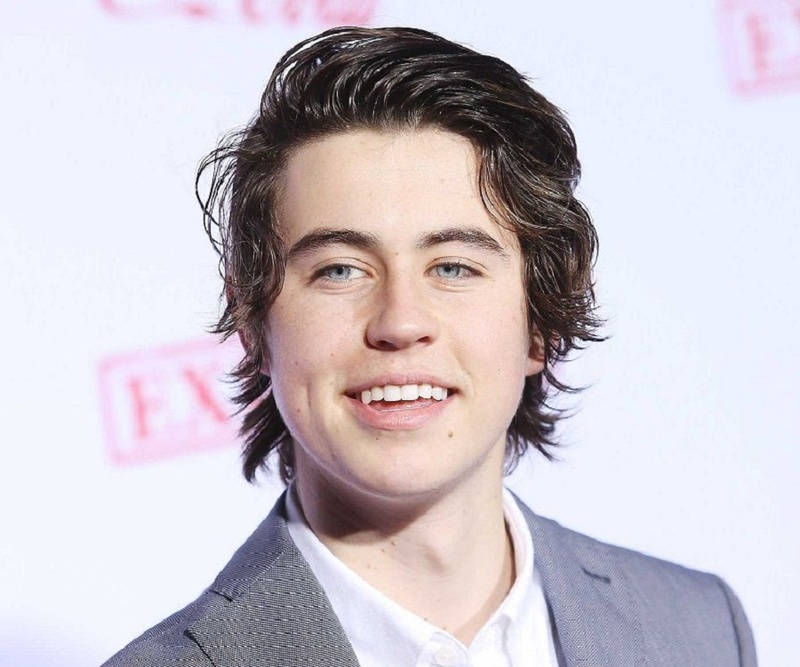 Nash Grier was born on December 28, 1997 in North Carolina to Chad Grier and Elizabeth Floyd. He was the second of the four children that the couple had. 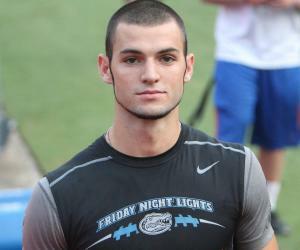 His elder brother Will Grier serves as a quarterback for West Virginia University. 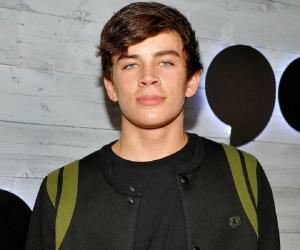 His younger brother Hayes, following his footsteps, is also an internet sensation and contributes and posts videos in Vine. 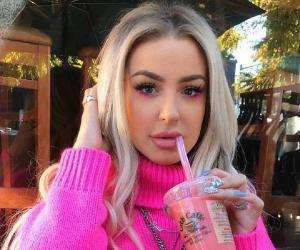 His younger half-sister Skylynn, born out the marriage of his mother Elizabeth Floyd and her current husband John Floyd, has appeared in a number of videos posted by Grier and has become quite a phenomenon over the net. Grier was a freshman at Davidson Day School when the mobile app Vine was released. Unable to complete his education early on, he started online schooling in 2014 while at Los Angeles which he eventually did. In 2015, Grier began dating Taylor Giavasis. He currently lives in Beverly Hills.